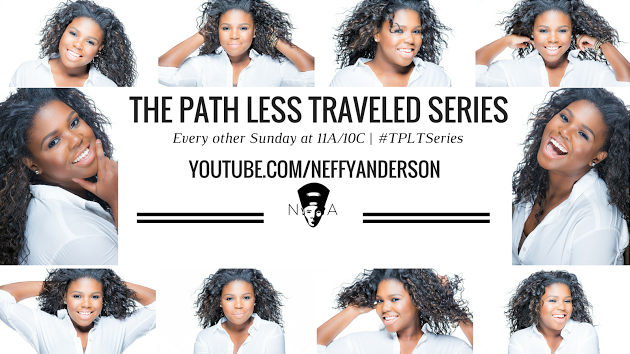 The Path Less Traveled, is a YouTube series hosted by Neffy Anderson. Inspired by her own journey to carve out a niche for herself in the journalism and broadcasting world, Neffy launched her own YouTube series, chronicling the remarkable work of millennials who have all chosen to pursue their life’s passions and turn their personal gifts and talents into lucrative businesses. Every week, Neffy puts her stellar networking and interviewing skills to work to capture the lives of these diligent and talented individuals- and she does it in style! You can find The Path Less Traveled on youtube- there are new episodes up every other Sunday at 11AM EST, and follow the series on twitter using the hashtag #TPLTSeries. As an aspiring entrepreneur, I’m fascinated with these stories- and with Neffy! It takes a certain type of inner strength to wake up and say to one’s self, “I’m going to pursue my dreams, no matter what it takes”, and then go out there and do it and not give up even when the whole world says you should. These videos serve as inspiration and first hand testimonies that we live in a time when most anything is possible if you have a dream, a plan, and an indomitable will to succeed. 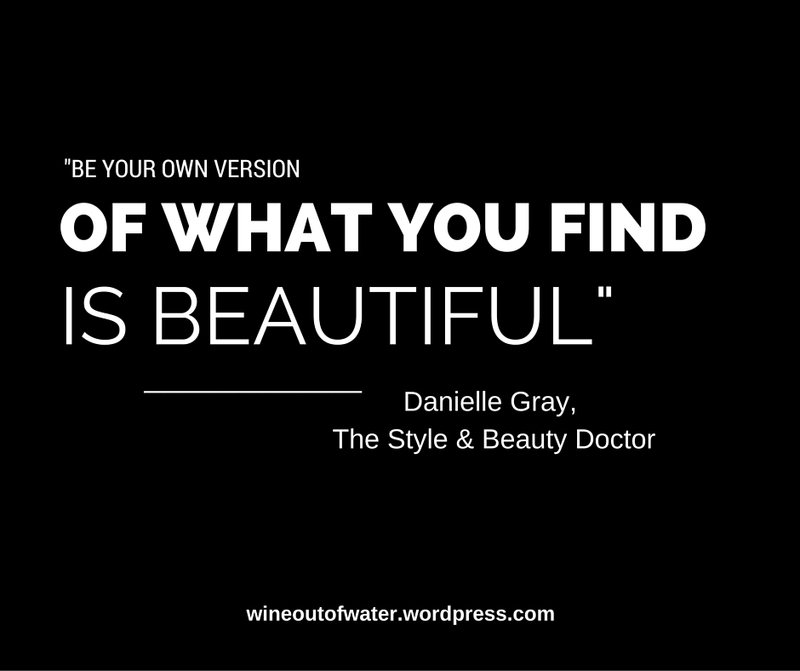 I chose to start out showcasing this series with Neffy’s interview with The Style & Beauty Doctor, Danielle Gray. 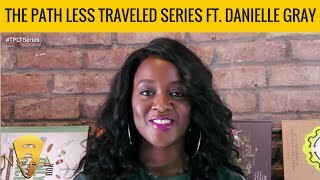 Danielle is 33 years old, and is a New York City based Fashion and Beauty Consultant and freelance writer. Catch up with Danielle on her blog, The Style & Beauty Doctor, on facebook and instagram @stylenbeautydoc.